Old Fort Golf Club opened for play in the fall of 1985. The course was built by the City of Murfreesboro after a strong desire from the citizens to offer a quality public golf experience in the city. 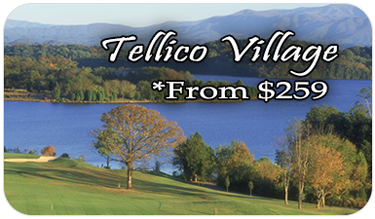 The course quickly established itself as one of the top public facilities in the state of Tennessee and has continued to evolve since its inception. The golf course underwent a renovation in 2003 with architect Denis Griffiths redesigning all 18 greens and adding bunkers throughout the course. The teeing grounds were enhanced and Crenshaw bentgrass was the grass of choice for the green surfaces. 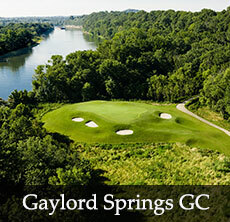 The golf course has played host to many prestigious tournaments and events throughout the history of the facility. 1st stage of PGA Tour Qualifying School was held at the course for 10 years with numerous past and present tour players beginning their careers at Old Fort. 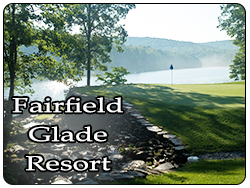 The course was also host to the TSSAA State Golf Championships for 20 years. The USGA Jr. Boys Qualifying rounds for the national tournament is currently held at Old Fort. This is the national qualifier to gain entry into the most recognizable and important boys junior event in the United States.